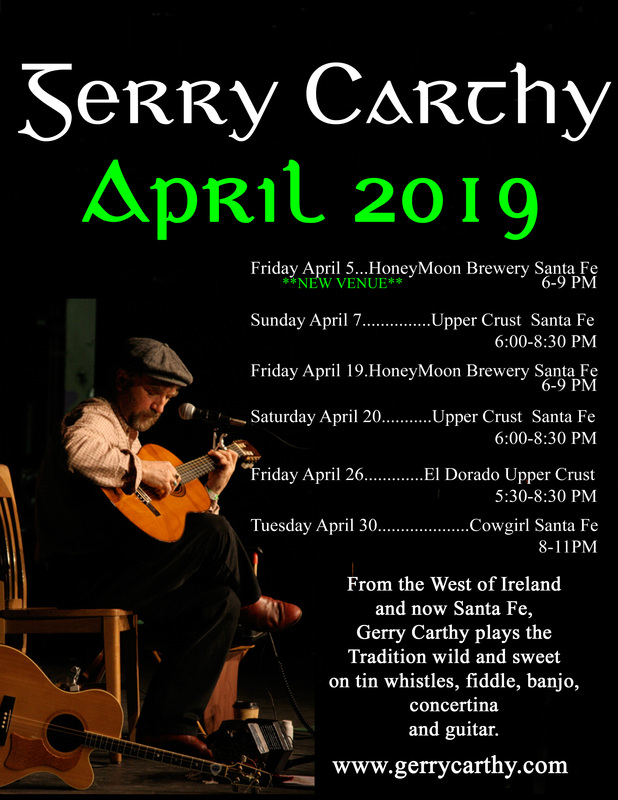 Gerry plays regularly in the Santa Fe area. The following is a general, on-going, schedule. Please contact the venue for updates or changes to the schedule.